Determining the responsible party or parties is one of the most important things to be done in a product liability case. Was the product unreasonably dangerous and as a result, caused you injury? Were you using the product in a way that it was intended to be used and still became injured? 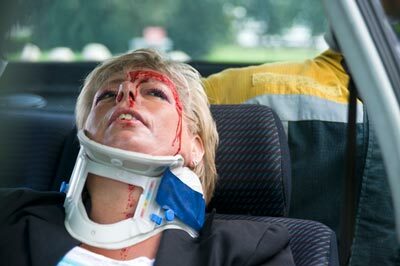 If so, then you may be able to bring a lawsuit under something known as strict liability. Some of the parties who may be responsible for product liability include the product manufacturer, a manufacturer of parts, the party that installs the product, the wholesaler, and the retail store who sold the product to the consumer. Product liability cases can be complex because establishing legal fault is not always as easy as it seems. Because of this, you may need the assistance of experts. This is why you should talk to an attorney today who knows how to handle your claim from start to finish. Call us today at RAWA Law Group so we can help you bring a product liability action.